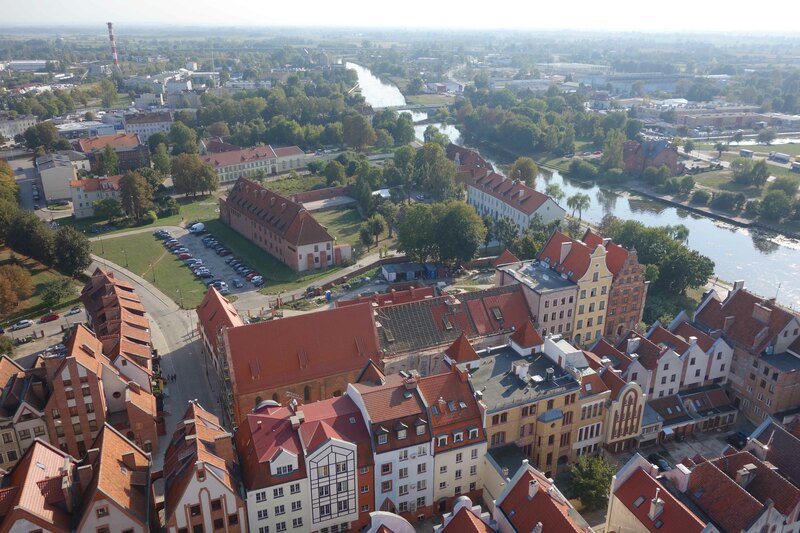 has been held from 19th to 20th of September in Elblag – an ancient city in the north of Poland. 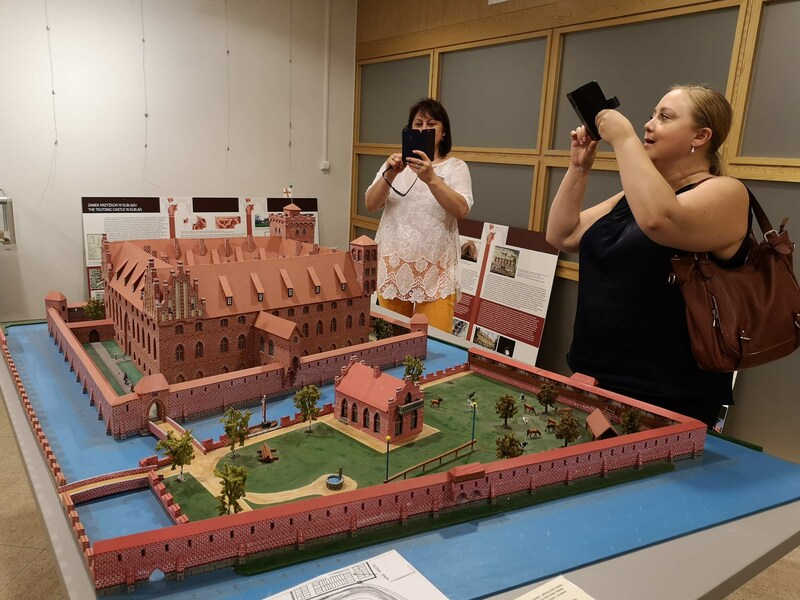 Elblag Archaeological and Historical Museum (Muzeum Archeologiczno-Historyczne w Elbląg) hosted colleagues from seven countries - Sweden, Finland, Estonia, Latvia, Lithuania, Poland and Denmark. 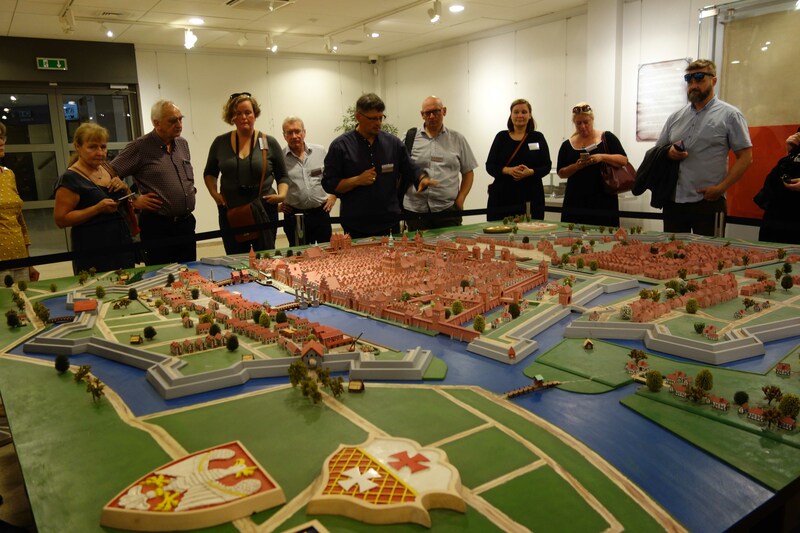 Alongside with the Annual meeting of members of the Association a seminar was organized. 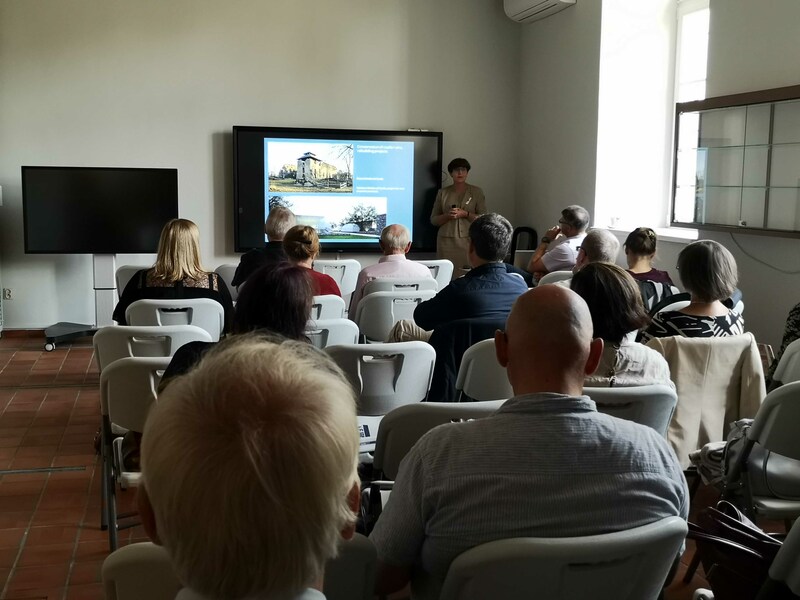 Seminar's subject was: "Museums and their future". 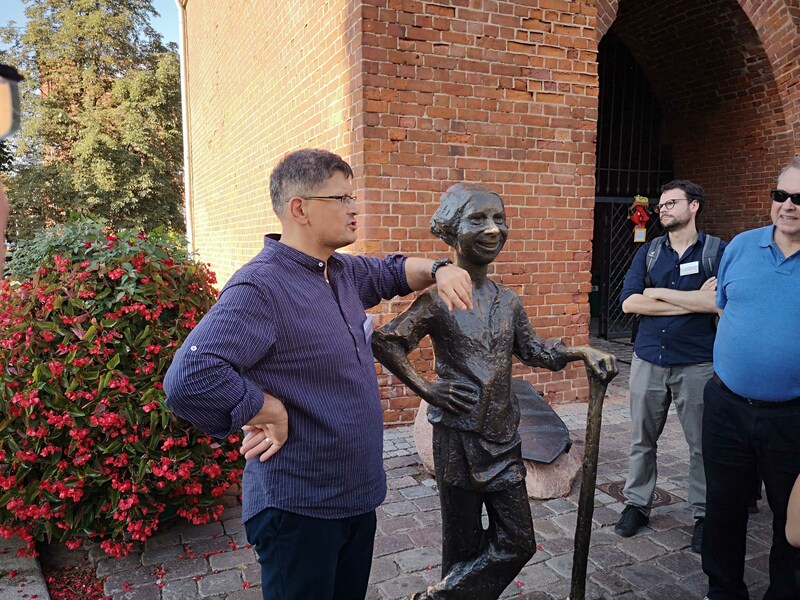 We participated and discussed extensively about the ways how to modernize exhibitions, museum work, digitalization etc. 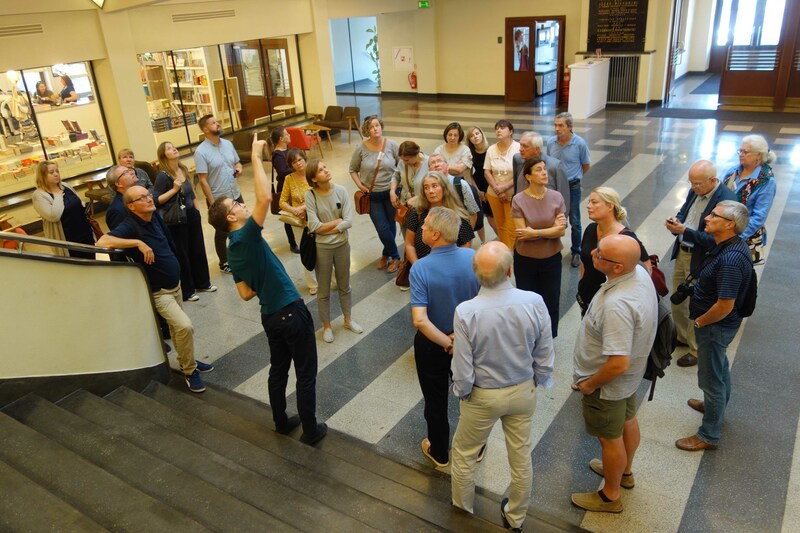 During the conference, the colleagues shared their thoughts on how museums would look like in the future, how to survey and study museum visitors, consider their preferences and how to adjust them to bound possibilities of the museum. 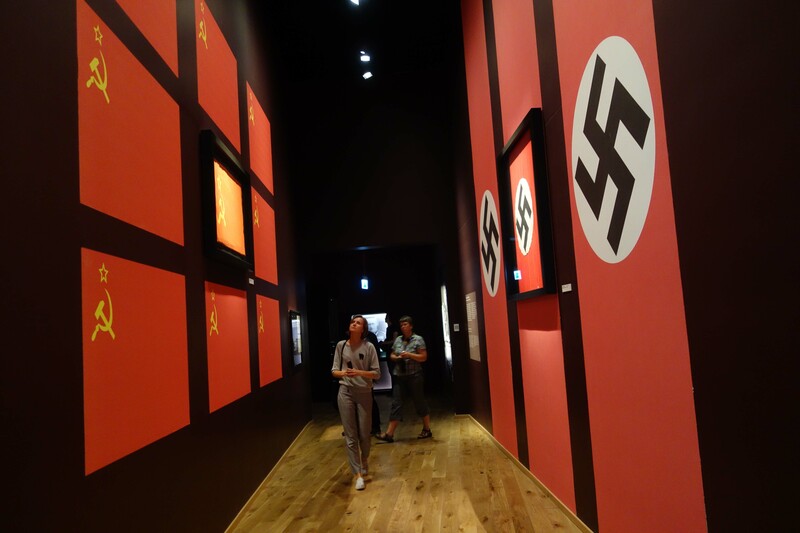 Participants of the event had the opportunity to get acquainted with several new exhibitions. 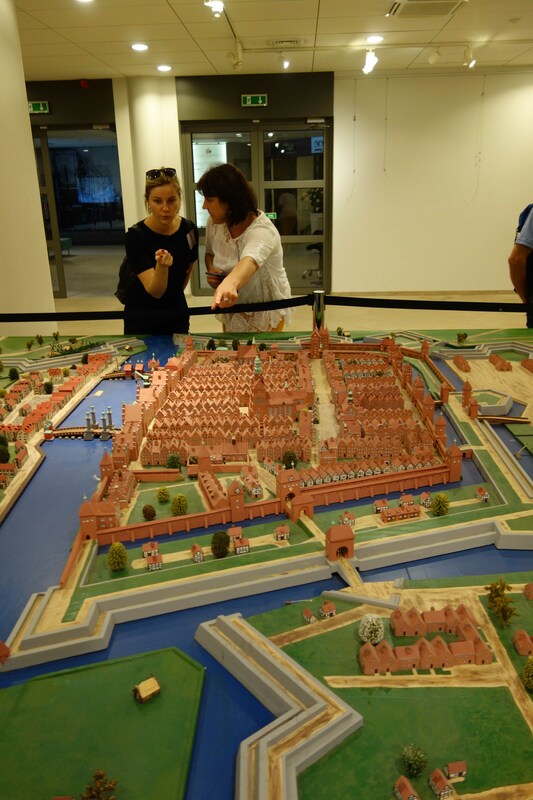 One of the Elblag museum's buildings has been just renovated and will be open to the public in October this year. 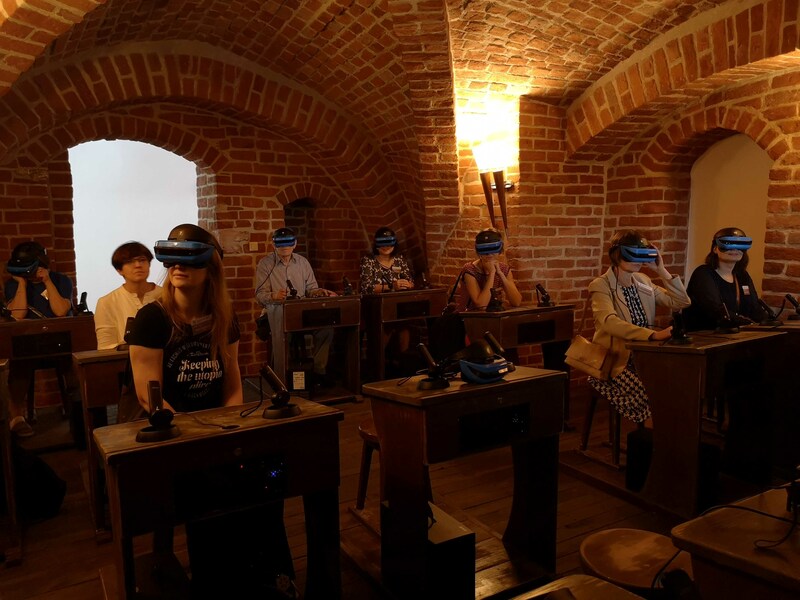 The museum is an interesting example of promoting historical awareness by using the latest technologies (virtual reality games and tours into history of the city, projections, and 3D films). 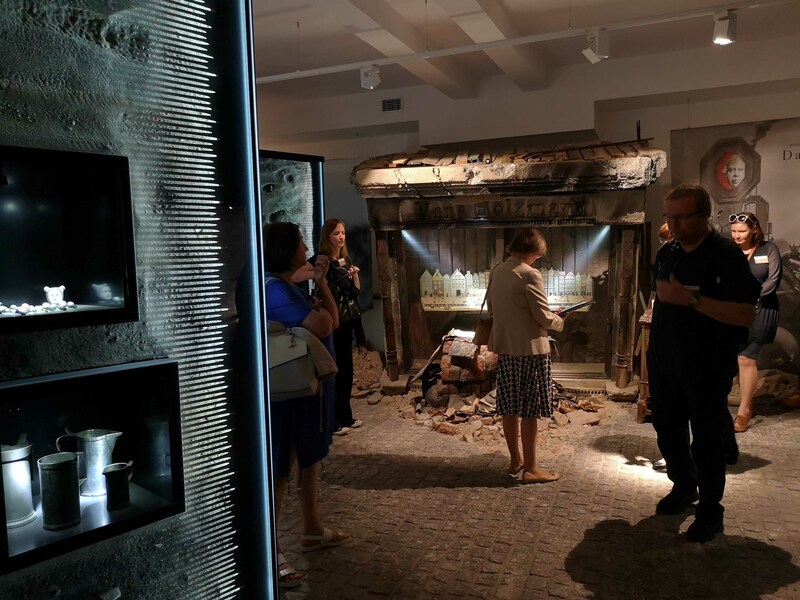 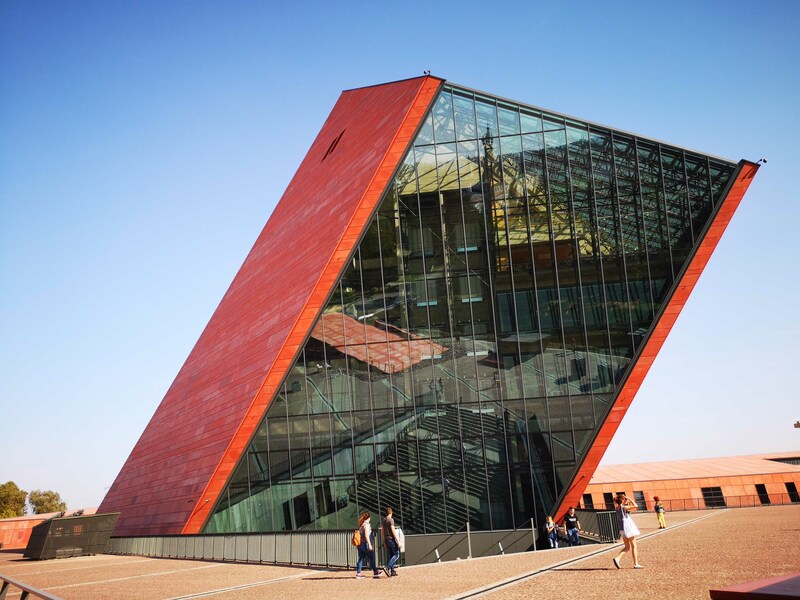 Participants were given an opportunity to visit exhibitions and meet with colleagues at the Second World War Museum (Museum II Wojny Swiatowej) in Gdańsk the and the Emigration Museum in Gdynia.